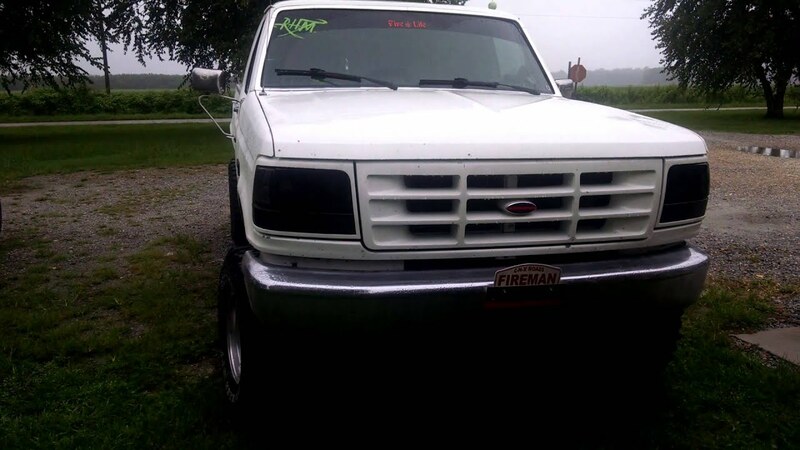 Visor lights are some of the most practical lights we sell. They are also customer favorites because they are so quick and easy to install. Even though they are just the length of the visor, they produce phenomenal light for their size. Just look at the videos we’ve been sent, and you can see for yourself what all the praise is about. The Eagle Eye is one of our most popular models because it’s small, powerful and multi-purpose. 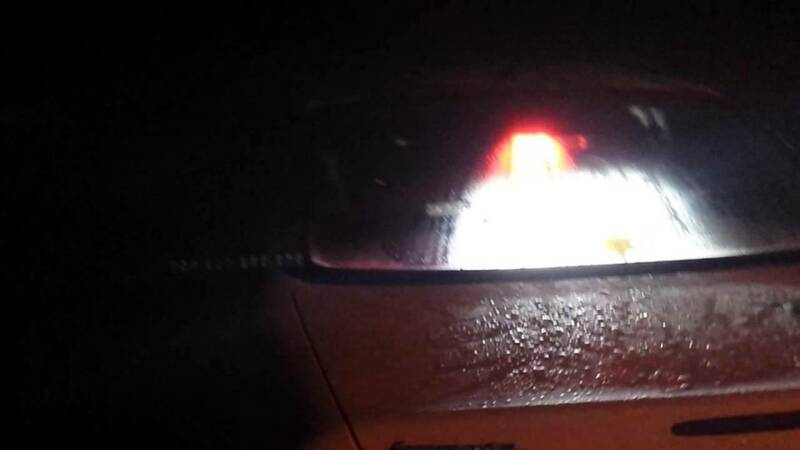 This type of light is secured to the visor with clips. 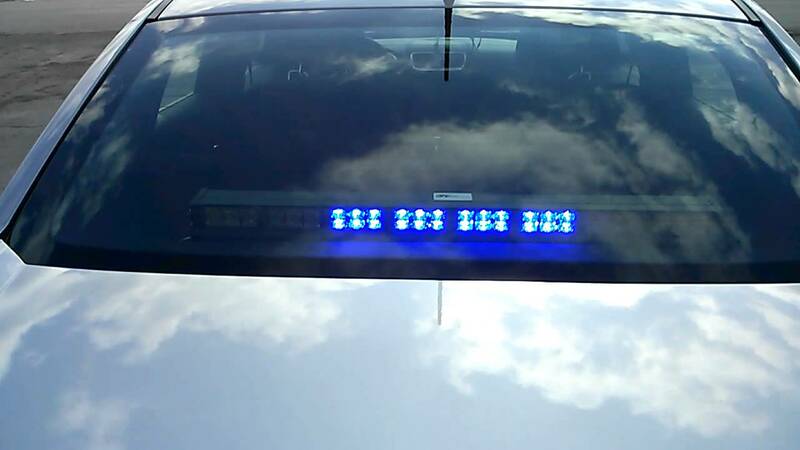 Pull down the visor, and you’ve got fully functional, high intensity lights, then flip them up and they are out of sight. 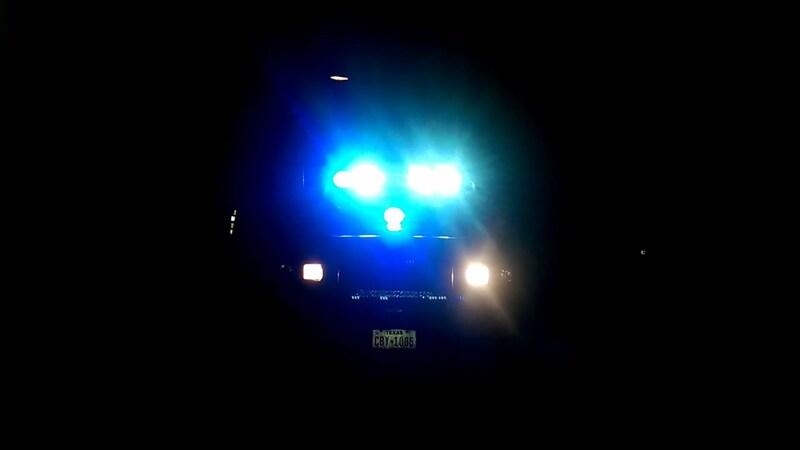 They are perfect for surveillance and undercover work and are equally perfect for volunteer first responders who want professional lights that are not permanently mounted. The videos in this section show how good visor lights look and how bright they shine at the top of the windshield. Light set up is as follows. 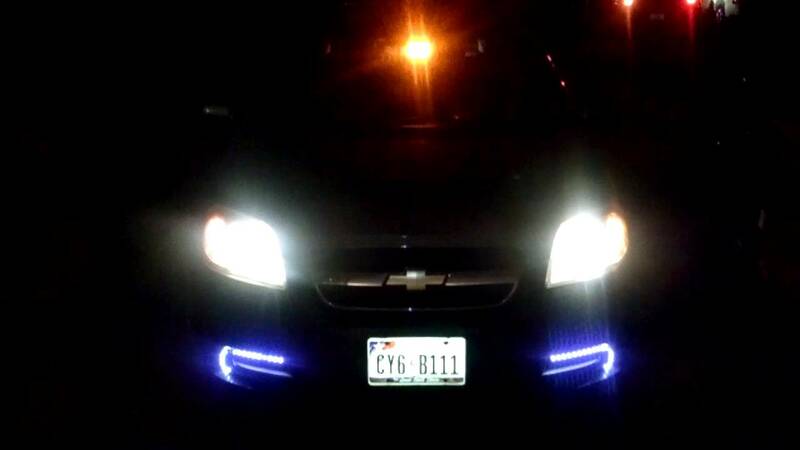 Cps authority lightbar extreme tactical dynamics traffic advisor speed tech lights dash light. The full set-up for my '97 Chevy Silverado POV F.F. lights! Pov Lights Front and Back. 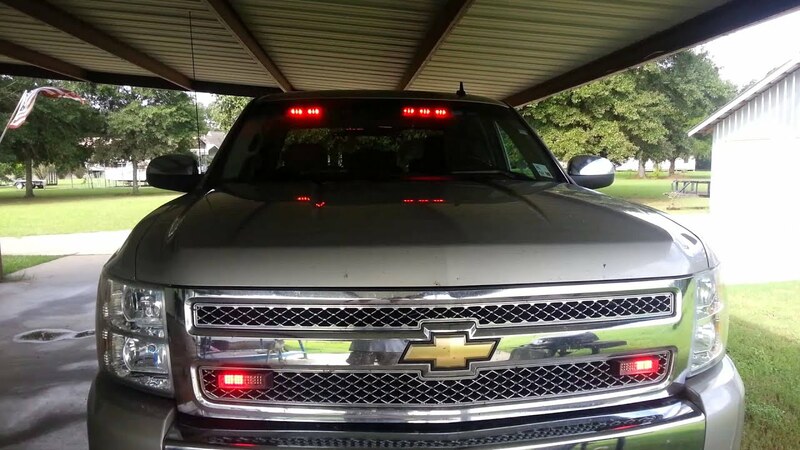 "Front Windshield - LED Stealth Commander Visor Light w/ Takedowns License Plate - Echo 48 Surface Mounts Both from Extreme Tactical Dynamics Rear Window - Whelen Slim Miser LED from Sirenet.com "
Here it is, inside and out. Homemade mounts. 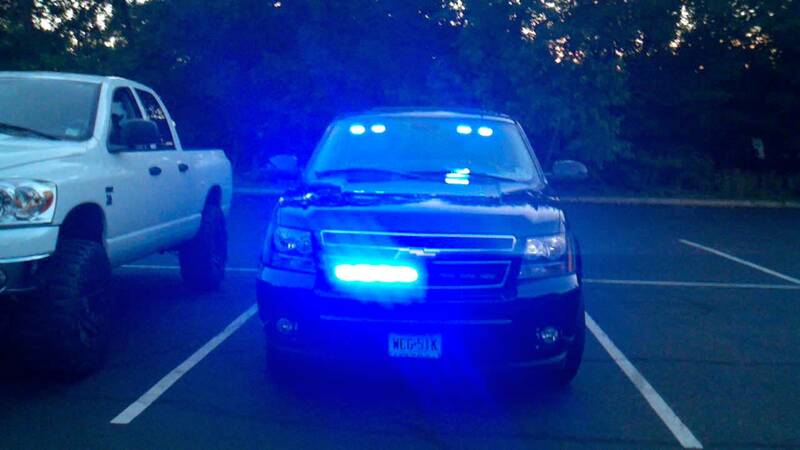 Light setup on the Tahoe..extreme tactical dynamics stealth 6 visor lights with grill lights. 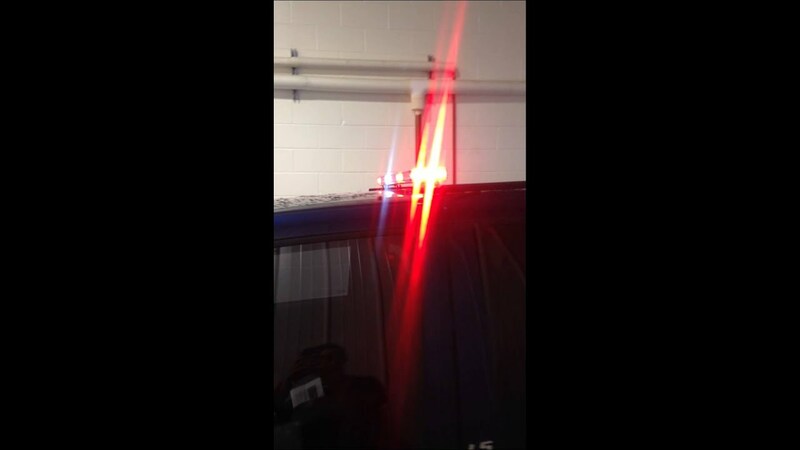 Pilot "runway" lights mounted on the roof rack. Multi-color arrow-stick in the rear. 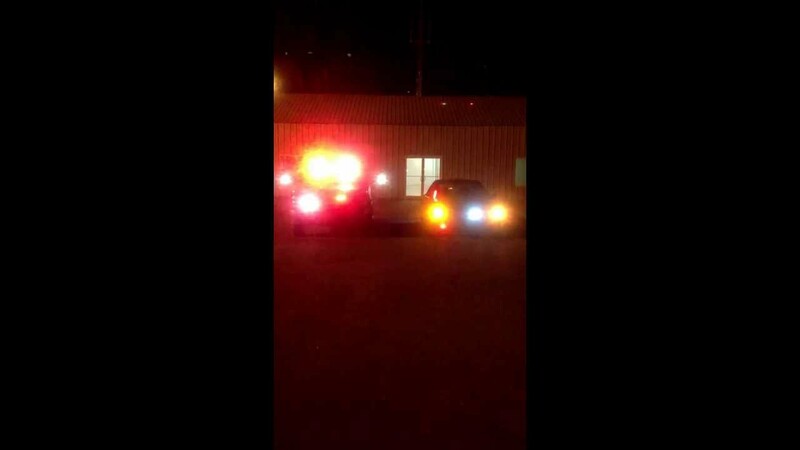 Also, not light related, a Wolo the chief air horn mounted under the hood, heard at the beginning of the video. 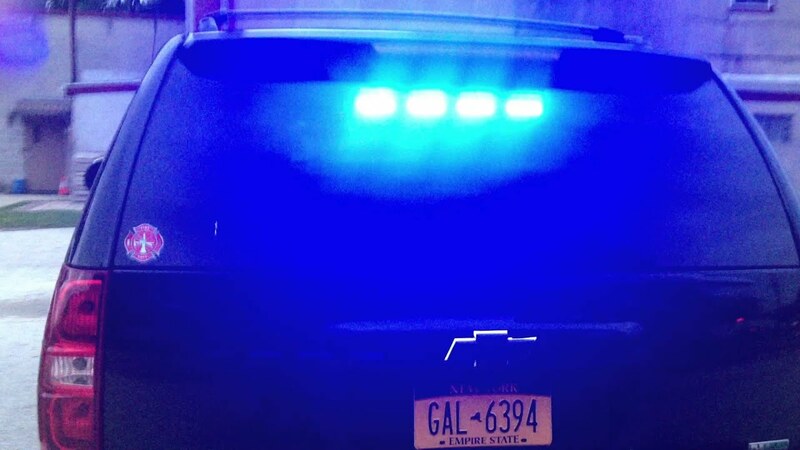 The newly outfitted car 227. 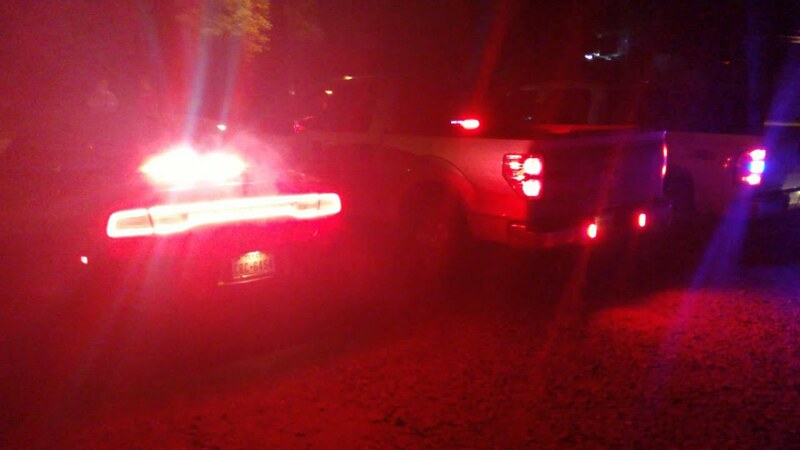 The car was outfitted with all it's lights and siren from Ledoutfitters and Extreme Tactical Dynamics. 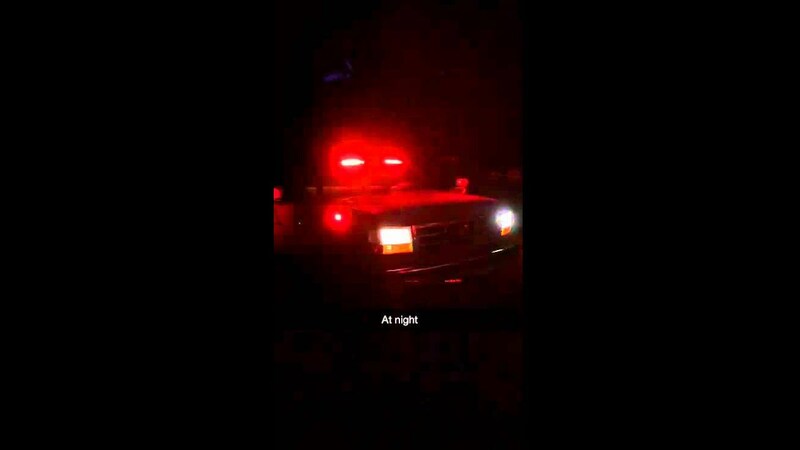 Everything in the car was installed by myself, Captain 227 JP, and Assistant Chief 227 Bill.